The tea of the Western mountainous region of China, it is one of the most rewarding single estate teas, yet rarely sought. 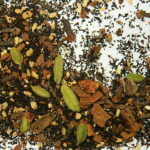 Once you have tried it, you will be hooked! 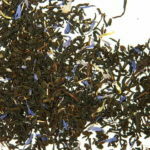 The almost earthy notes of the black tea are deeply satisfying & commonly drunk with milk, but without a heavy after tannin, its well appreciated as a straight black tea. 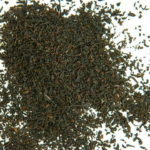 Well worth a try if you enjoy, Assam (India), or China Black. 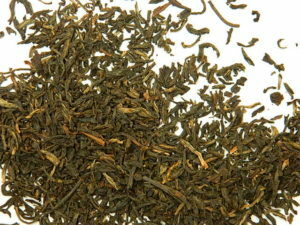 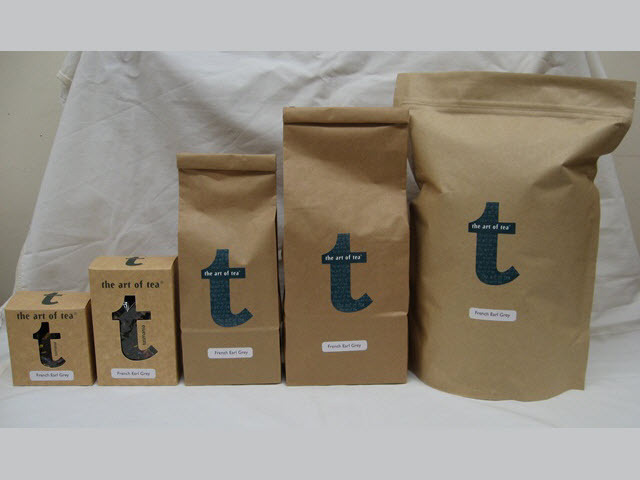 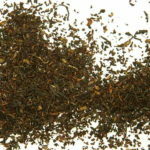 Used in the Tasmanian Breakfast, because we like authentic tea flavours & real leaf!